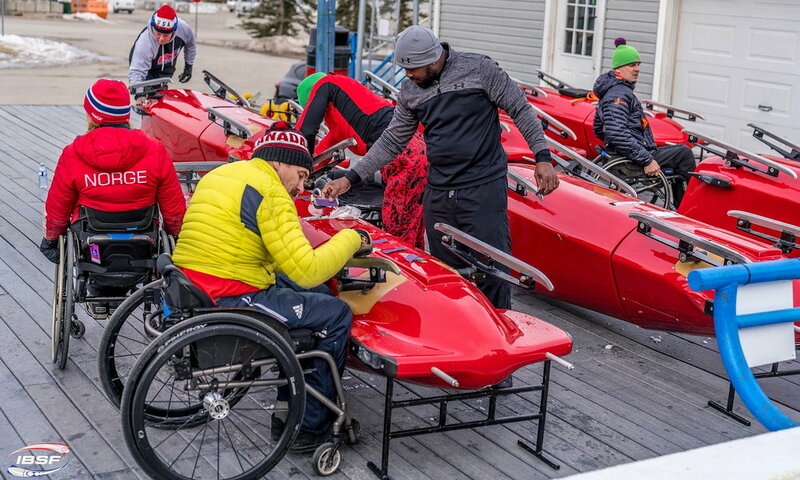 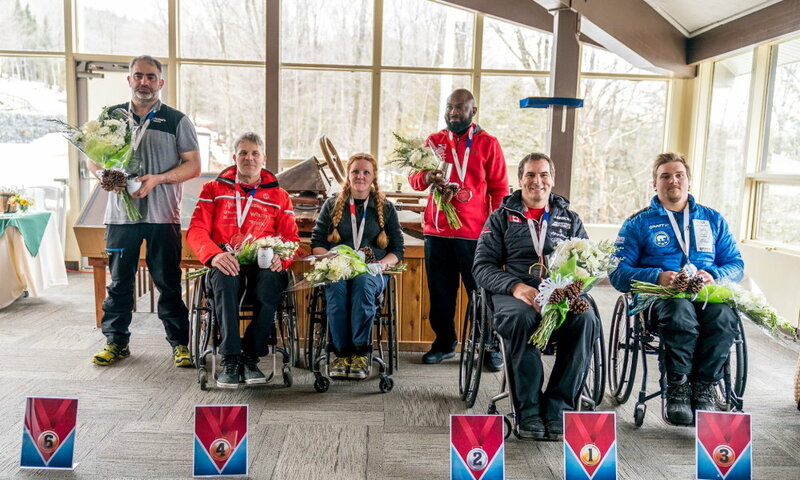 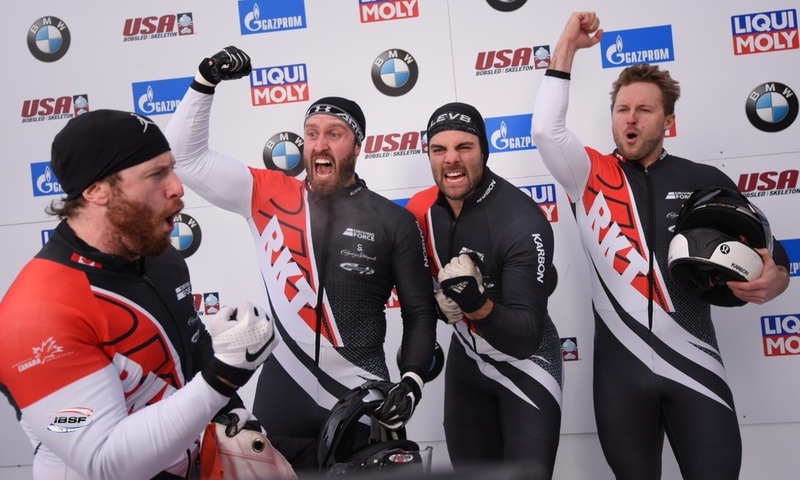 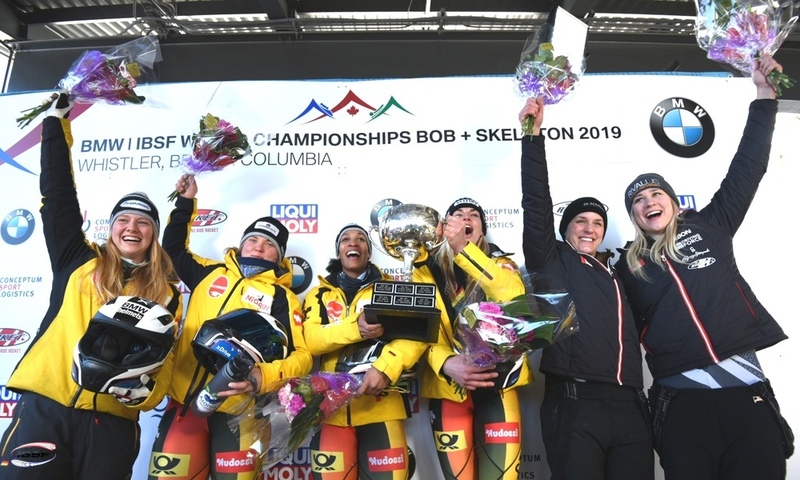 Lake Placid (RWH): Bobsleigh World Champion Elana Meyers Taylor of the USA has celebrated her second win of the season at her home World Cup race in Lake Placid (USA). 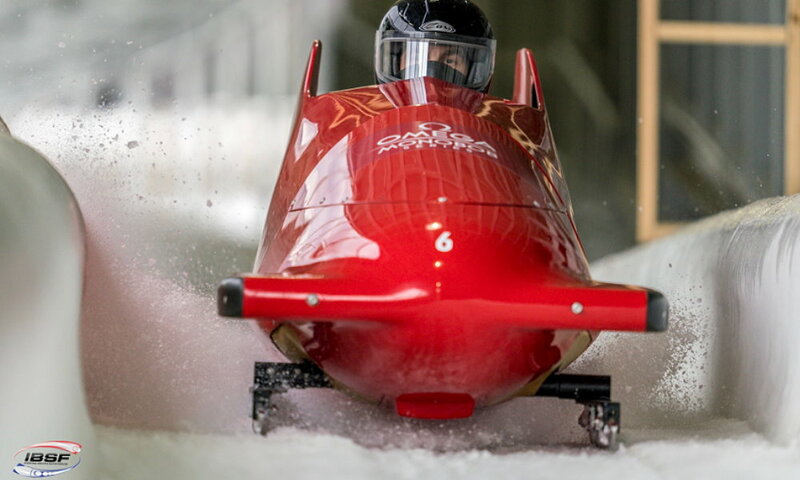 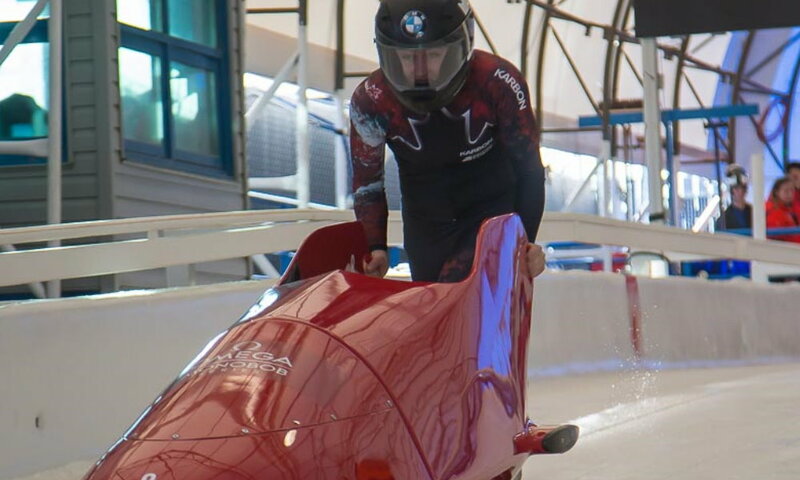 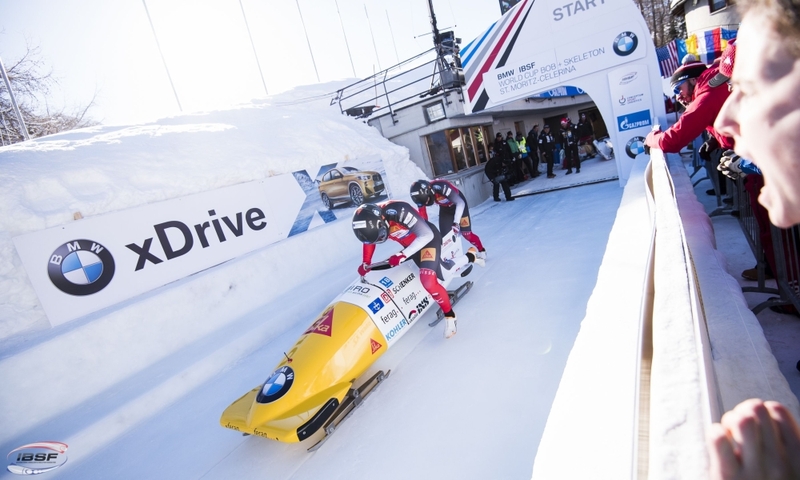 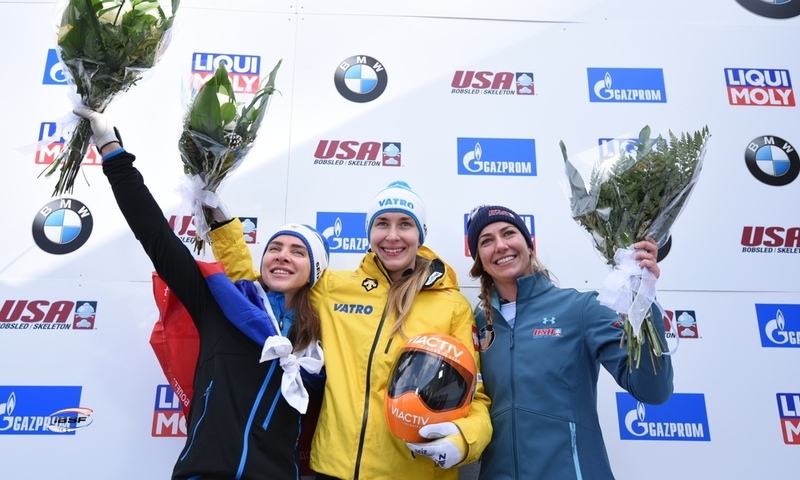 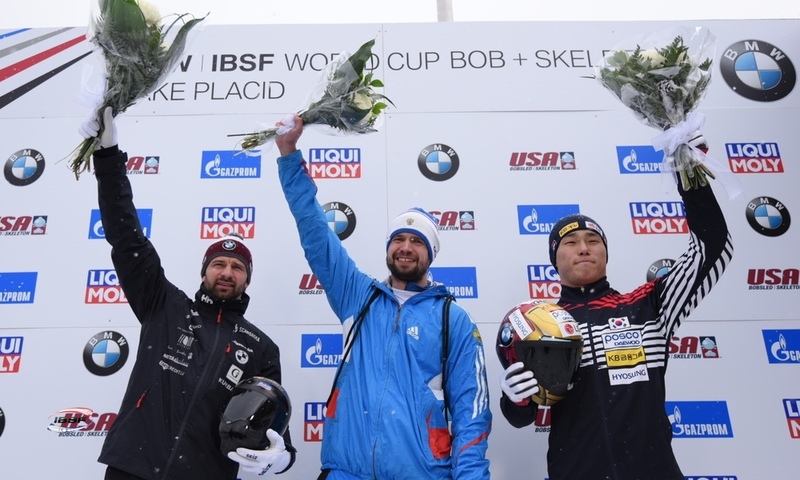 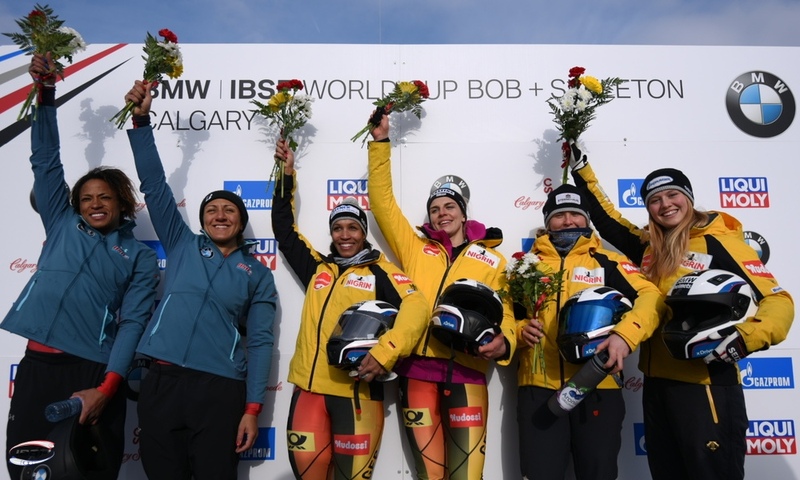 With Lake Kwaza as her brakewoman, the 2014 and 2018 Olympic silver medallist scored the best time in the second heat of the BMW IBSF World Cup race, which meant that she stood on the top step of the podium for the second race in succession. 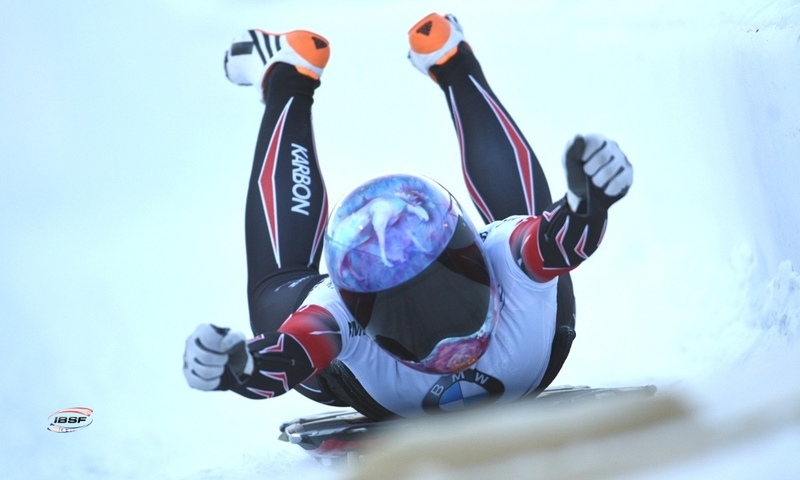 Christine de Bruin/Kristen Bujnowski of Canada (0.38 seconds back) finished second in Lake Placid. 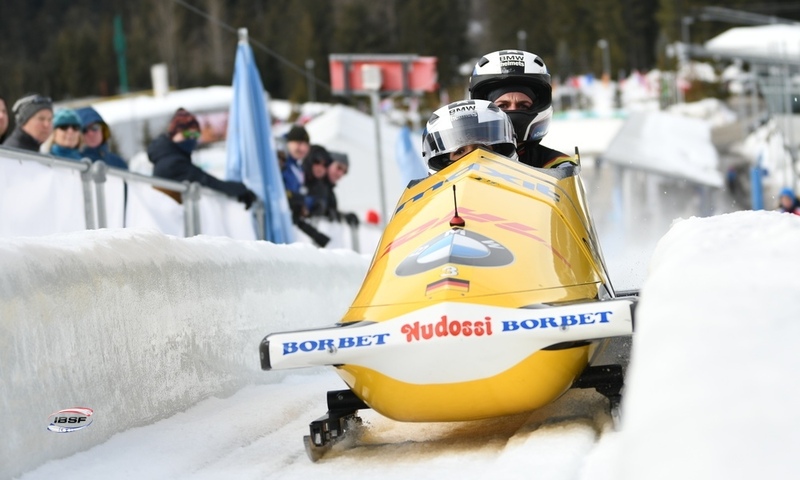 Third place went to Stephanie Schneider of Germany (0.48 seconds back), who was racing with the U23 World Champion Deborah Levi as her brakewoman for the first time. 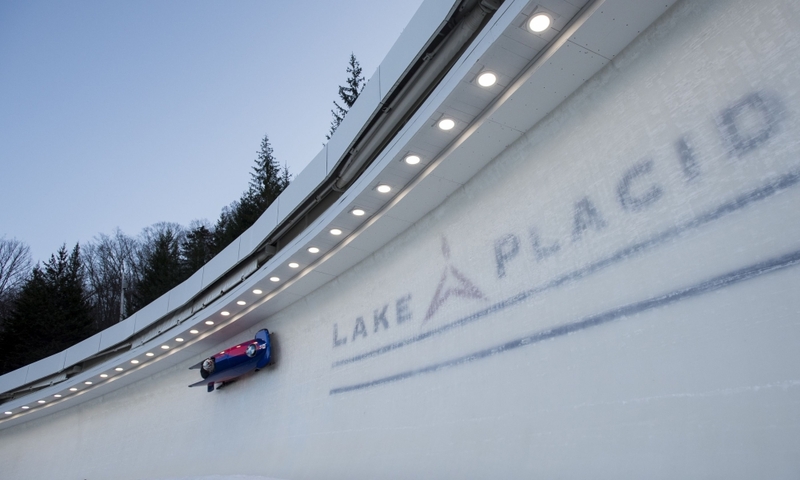 The pair were in the lead following the first World Cup heat in Lake Placid. 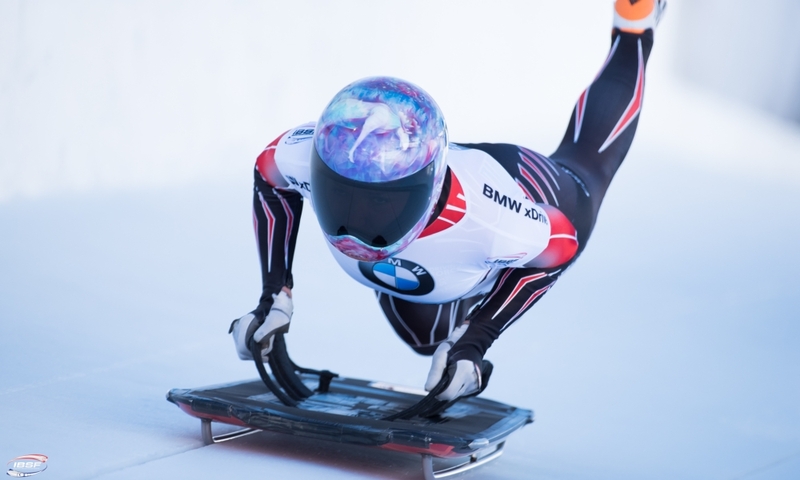 Olympic Champion Mariama Jamanka (GER), racing with Franziska Bertels, missed out on the podium for the first time this season in fourth place. 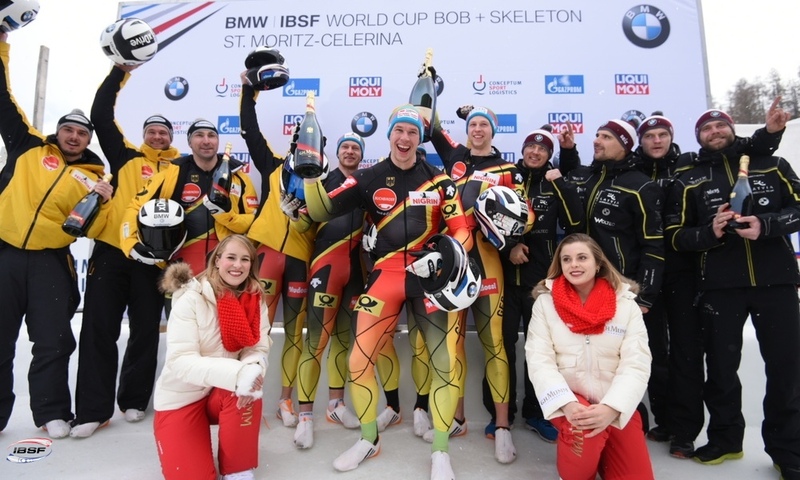 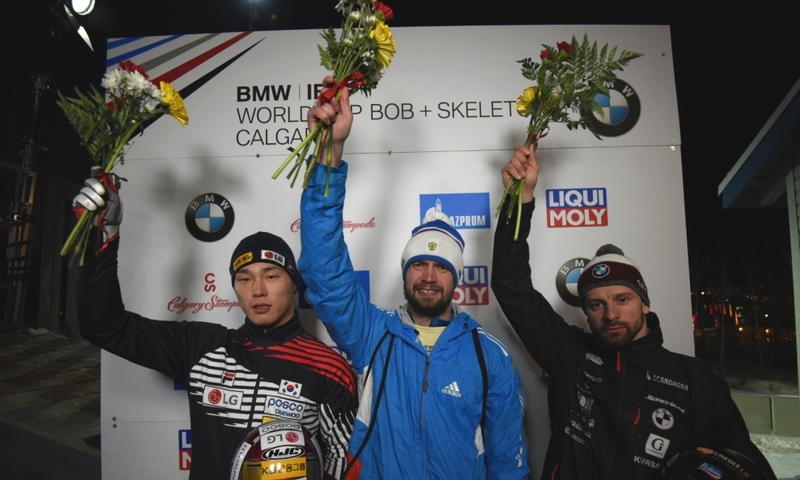 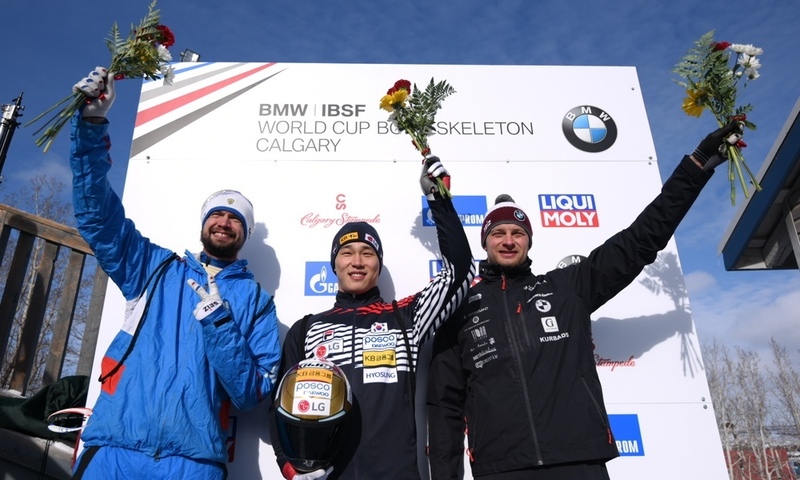 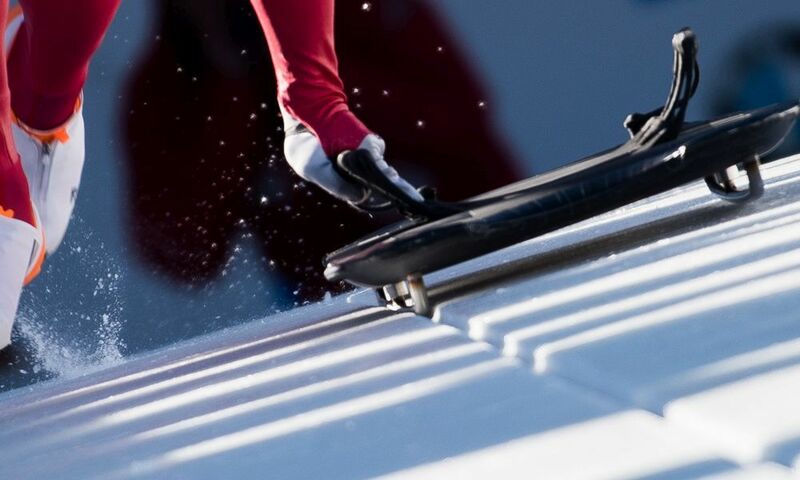 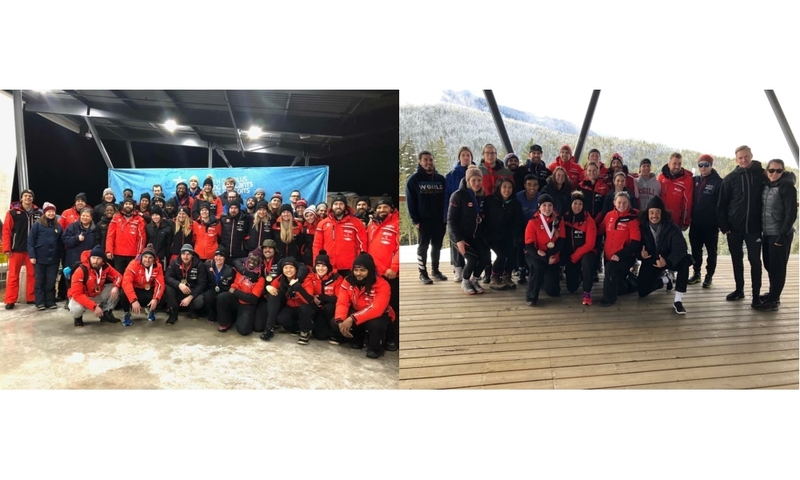 However, the European Champion still leads the overall standings for the 2018/2019 BMW IBSF World Cup with 1487 points ahead of the final race in Calgary (CAN, 23 to 24 February). 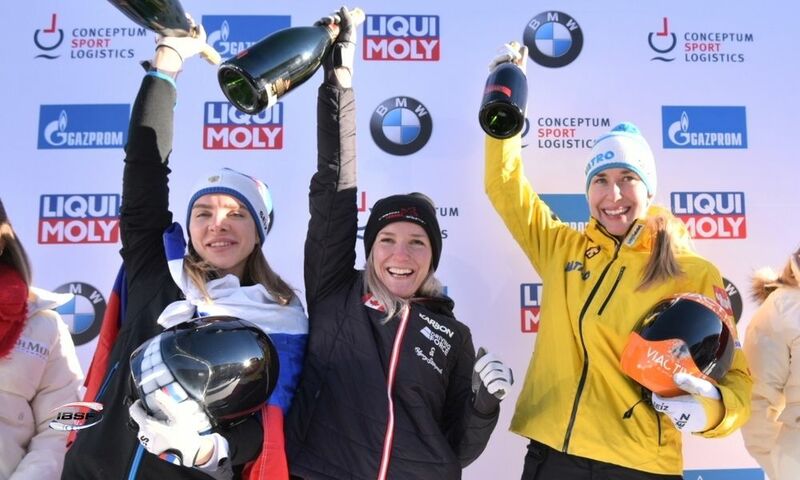 Stephanie Schneider (GER, 1396) is in second, while Anna Köhler (GER, 1304) remains in third after finishing sixth in Lake Placid.